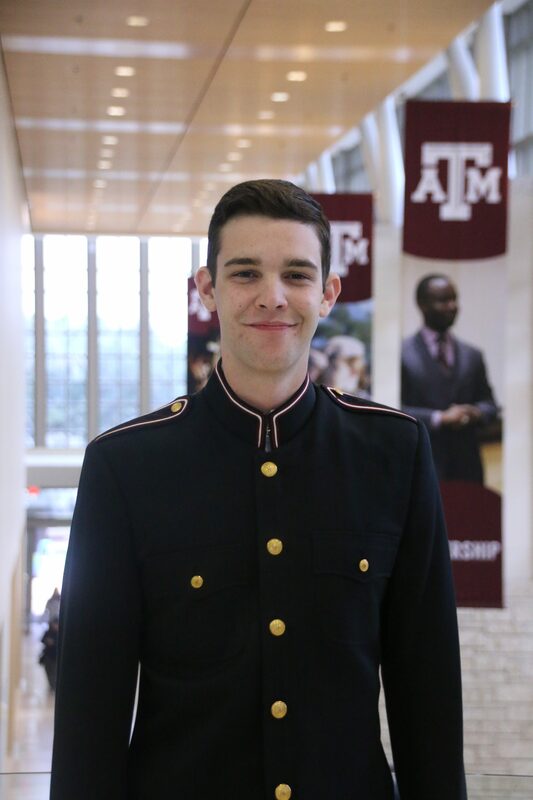 Favorite Aggie Tradition: My favorite Aggie Tradition is Silver Taps. 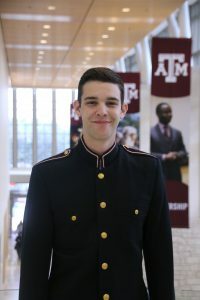 The act of hundreds of students gathering to mourn someone they may not have even known and the solemn melody of Silver Taps combine to form an incredibly poignant ceremony that truly demonstrates the Aggie Spirit. Interesting Fact: My middle name is Kyle. Yes, after the field.